In this definitive and long-awaited biography, Jonathan Edwards emerges as both a great American and a brilliant Christian. 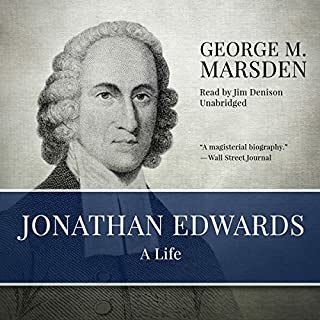 George Marsden evokes the world of colonial New England in which Edwards was reared - a frontier civilization at the center of a conflict between Native Americans, French Catholics, and English Protestants. Drawing on newly available sources, Marsden demonstrates how these cultural and religious battles shaped Edwards' life and thought.
" Inspiring book and we'll narrated!" This fast-paced, inspirational narrative reveals how God used one man of great courage, discipline, and humility to bring countless souls to Christ. 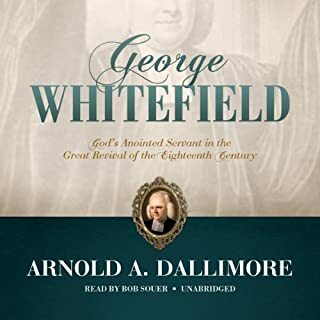 God’s accomplishments through George Whitefield are to this day virtually unparalleled. In an era when many ministers were timid and apologetic in their preaching, he preached the gospel with aggressive zeal and undaunted courage. In the wake of his fearless preaching, revival swept across the British Isles, and the Great Awakening transformed the American colonies. Very Engaging and Interesting! Great Narration! The circumstances of the death of these men are by now known throughout the world in one of the great missionary adventure stories of modern times. 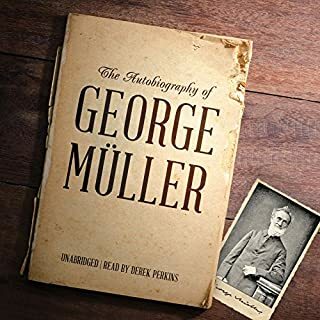 But this is the first account of the whole life of one of them, a life that, though "hid with Christ in God", was in part revealed in some of the most poignant and moving spiritual writings of our time. William's amazing journey to India would prove to be just the beginning of a missionary quest filled with hardship and heartache as well as tremendous victories. Often referred to as "the father of modern missions", William Carey displayed a single-minded determination to set his face like a flint to the task of bringing the gospel to those lost in darkness. His life of service and sacrifice is a guidepost to Christians of all generations. As an individual, you may ask, how can I, an average person, do anything to reach the lost? Or if a pastor, you may be discouraged and feel ineffective with your congregation, much less the world. Or perhaps you don't yet have a heart for the lost. Whatever your excuse, it's time to change. Overcome yourself and learn to make a difference in your church and the world around you. It's time to become an effective soul winner for Christ. Beginning with the story of Stephen from the book of Acts, considered the first Christian martyr, the drama builds to the passion of the early Church's persecution under the Roman Empire. 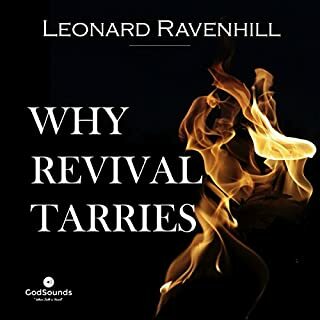 The hardy and radical faith of those first believers spawned medieval missionary movements that spread the gospel across Europe and into England, Scotland, and Ireland. As the story continues, it places a significant emphasis on the sufferings of the early Protestants during the Reformation. 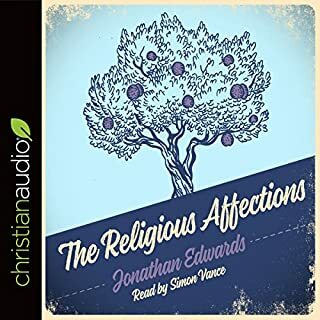 Jonathan Edwards is one of the most extraordinary figures in American history. Arguably the most brilliant theologian ever born on American soil, Edwards (1703 - 1758) was also a pastor, a renowned preacher, a missionary to the Native Americans, a biographer, a college president, a philosopher, a loving husband, and the father of 11 children. Though he was orphaned at age 14, repeatedly struck with debilitating illnesses, and unfairly expelled from college, Brainerd allowed nothing to deter him from serving God wholeheartedly. He traveled thousands of miles by horseback across treacherous terrain to preach the gospel to remote Indians. Their benefit ultimately brought about his early death at the age of 29. This book not only offers a captivating story, but an uplifting buoy for those who are weary, distant, or discouraged. I decided to give this book a try after hearing it mentioned by John Piper in his book, "Desiring God" and reading exerpts on John Piper's website. I sampled the audio first before I made my purchase and after listening to Nick Cordileone's narration, I knew I had to hear to the whole thing. Nick Cordileone's vocal pitch, pacing and expression are perfect for this book. I can't imagine David Brainerd himself doing a better job. Also, the quality of the recording is extremely good, in spite of the occasional instance of repetition. 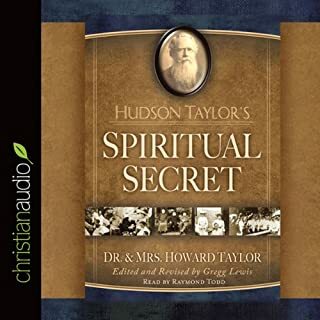 Listening to this book has changed my life. The passion young David Brainerd expressed in his journal writings of his love for God and his desire to live his life for the glory of God is profound and awe-inspiring. If the longing of your heart is to know God more deeply, you can't go wrong with this book. 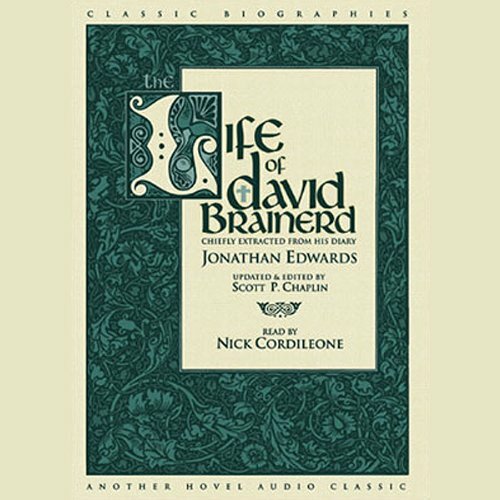 What made the experience of listening to Life of David Brainerd the most enjoyable? Inspiring true story of a young man that was faithful to his calling. Written by a man that knows what that means. Nick Cordileone really brings David Brainerd to life! You feel as if you are hearing his voice as he grieves, rejoices, and records the events of his life. At times I felt great pity for Brainerd who continually abased himself for his own imperfections. I wonder if he really ever felt loved by God as he should have. I have the book and when the recording is compared to it, there are very slight changes, all for the purpose of making some archaic language understandable. Brilliantly done so that the 17th century flavor is kept. David Brainerd's Diary changed my life.. This is a long sometimes almost depressing diary of a young missionary to the Native Americans during colonial times. It is worth every minute. The fire that burned in the heart of this young man for the souls and for the heart of God is compelling. The sincerity of David Brainerd and his true passion for his fellowman is humbling. The narration is very well done. This book (along with Foxe's Book of Martyrs and Pilgrims Progress) should be required reading for all Christians. Brainerd's introspective life is a great source of inspiration and promotes a strong desire to live a life pleasing to God, not self. AMAZING!!! A must read for the mature Christian! This is an incredible book. I bought it for several people after finishing it. As someone who is farely mature Christian by the standards of this day and age, I felt myself barely able to relate to his journals because his view of God is so high! This should be mandatory reading for pastors! David Brainerd s life is a true example of total devotion and commitment to Christ and His great commission . its absolutely worth the reading and the time ! Brainerd is an example and encouragement and humility and Grace. His story unfolds and continues to reveal ongoing sanctification love for the Lord and love for the church. and as the Lord uses him as an instrument you can see the Lord working in his life and changing his heart conforming him more to the likeness of Christ and drawing him closer to Himself. what an example that we should all follow to be diligent and persevere until the Lord takes us home. One can’t listen to the telling of Brainerd’s life without being humbled by our own insufficiency in our walk with the Lord. As well as inspired to seek first His righteousness. Glorious! This man's sincerity in his approach towards the work of God is clearly expressed in his journal. Holy Spirit revival ended up going wherever Brainerd set foot. This account of his life details his struggles, followed by his tremendous success.